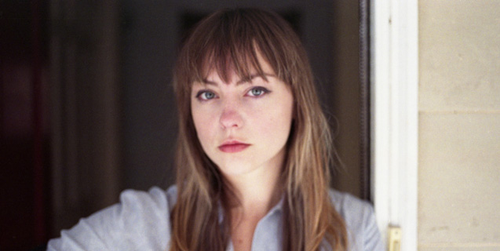 St. Louis folk singer-songwriter Angel Olsen will be putting out her upcoming LP, Burn Your Fire for No Witness, on February 18 via Jagjaguwar, and I couldn’t be more excited. Her ability to walk between soft vocals and operatic notes is impressive, especially considering she’s only 25-years-old. Just a heads up: you may fall in love. Now, anticipating the release, she’s shared a music video for single “Hi-Five” as well as tour dates.